What began casually enough as a way to keep the hands from going idle between Three Mile Pilot and Thingy albums has grown to become one of the most popular and well-respected underground pop bands of the last two decades. Over the course of numerous albums in a dozen years, Pinback has mined, perfected, done and undone more brilliant melodies in any one album than most bands can conjure in their entire careers. Their hybrid of pop, folk, rock, reggae and subdued funk is genuinely like nothing else out there. Perhaps even more unique: not an ounce of contrivance in sight. Sorry! 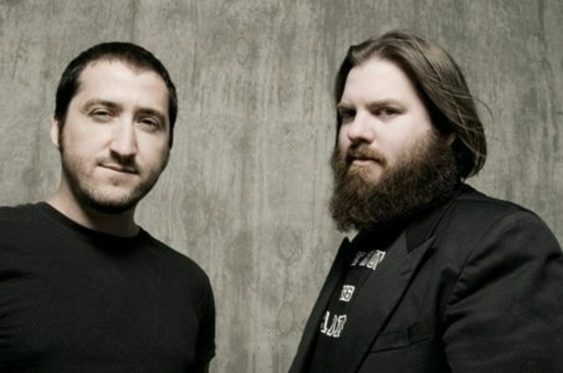 The contest for Underground Indie Pop Rock: Pinback | Great American Music Hall has ended.